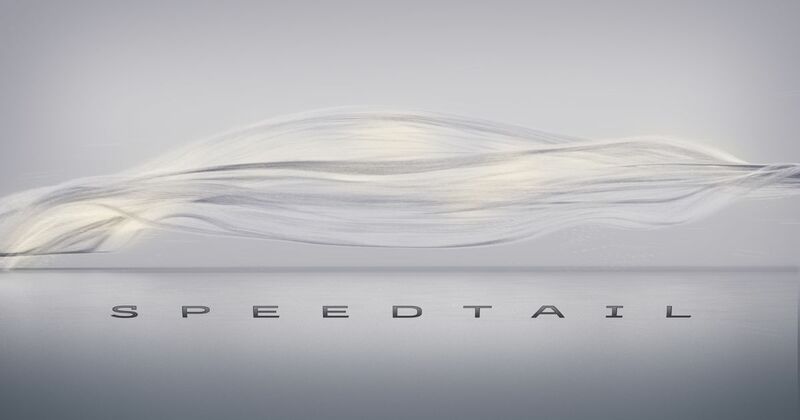 The long-awaited new Ultimate Series McLaren, which will have three seats and get close to 250mph, has now been given an official name: Speedtail. The choice seems to be a deliberate play on the expanding use of Longtail for the brand’s elite derivatives such as the 675LT and 600LT. A teaser video has been released to mark the occasion. Mimicking a wind-tunnel aerodynamics test with a flowing smoke effect around a mysterious, invisible car, it shows us a nondescript one-volume supercar silhouette and not much else. The £1.6 million (plus taxes) hyper-GT will be built 106 times, to match the production run of the iconic F1. It also shares that car’s three-seat layout with the driver in the centre and two passengers staggered rearwards, one on either side. McLaren says the Speedtail will be able to exceed the 243mph top speed of the hall-of-famer that it harks back to, despite being built more for luxury than the F1 was. 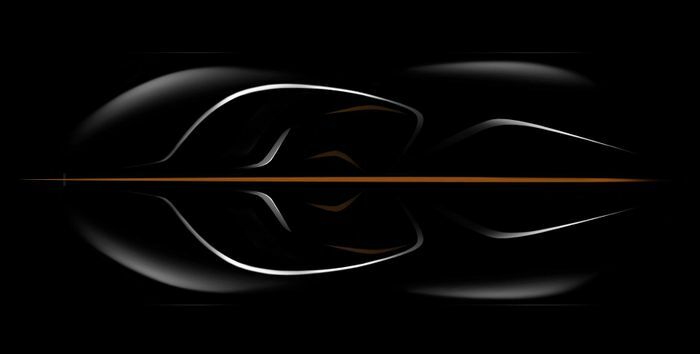 In fact, the Speedtail will be the fastest – in a straight line – McLaren ever made, and the plushest. Its ethos seems closer to that of the Bugatti Veyron and Chiron than the old F1. Project BP23, as it was known until now, was announced to the public in November 2016, although by that time all 106 had been pre-sold. 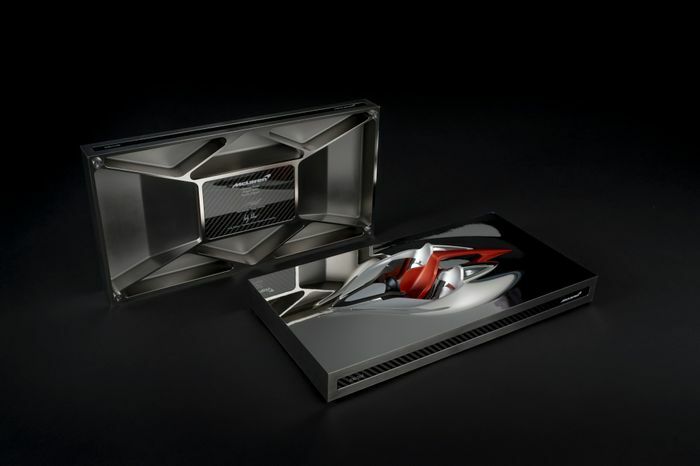 The long wait for future owners has been eased by the addition of a unique BP23 concept sculpture that was presented to all 106 buyers.